(December 19, 2016) RIT's press release for my paper (with Eric Hittigner at RIT) that produced the first estimates of plastic pollution entering into and floating in the Great Lakes. We estimate that around 10,000 metric tons of plastic enter the Great Lakes each year and several tons of small plastic particles are floating in the Lakes. A preprint of the paper can be found here and video of our simulations can be found under the Projcets/Data tab. Some links to stories and radio interviews about our study are below and an RIT produced video about our work can be seen on the link to the left. (June 6, 2016) WXXI's monthly science roundtable discussion about the science of drought and the role of climate change. (October 17, 2015) I joined Brian Koberlein's podcast to discuss the use of advanced statistics in ice hockey and other sports. (June 20, 2015) Is math a science? Also, what is the difference between a theory and a law? I was on Brian Koberlein's podcast to discuss these questions. 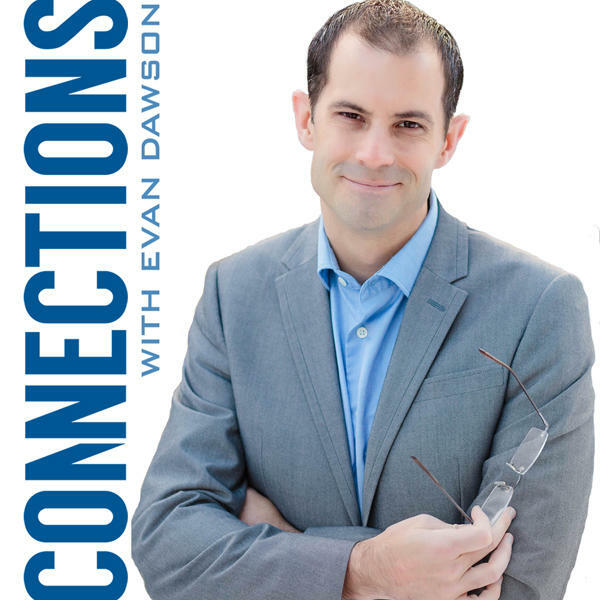 (March 14, 2015) I was a guest on the podcast One Universe at a Time to discuss plastic pollution in the global oceand and how astronomers determine the age of the universe. 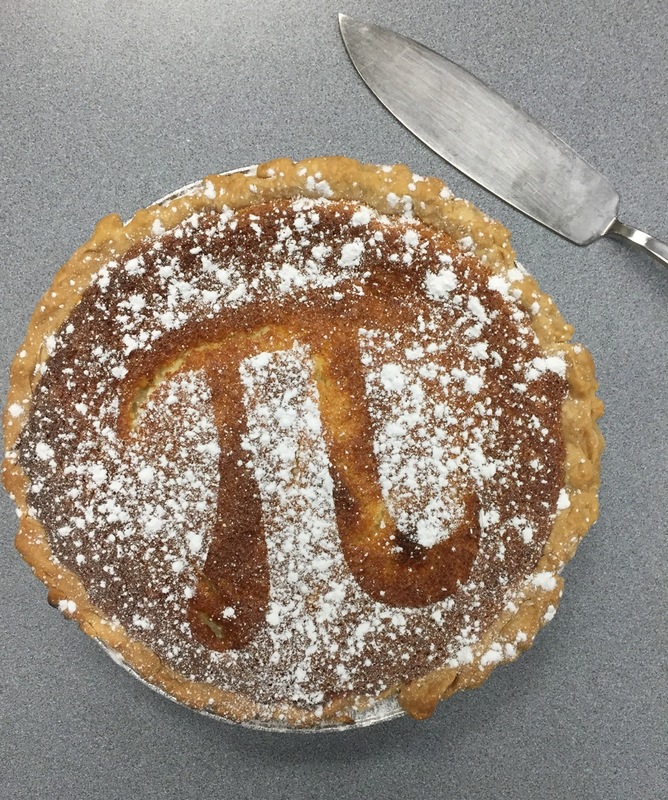 (March 13, 2015) RIT news covered the Pi Day Pie Baking contest run by the RIT Math Club (PiRIT), which I advise. They highlight my pie that year and the 2015 edition is shown on the image onthe left. Full disclosure: neither pie won. (June 10, 2014) This video about the applied and computational math program at RIT has segments of me in front of a class as well as discussing student research.